Occurring mainly in the west and south-west of the state, and in small communities on the east coast, Maria and Bruny islands, the Tasman Peninsula, and in the north-east Blue Tiers. While preferring a wet environment, it tolerates a wide spectrum of soil types and based on conditions, reaches heights of between 15 and 40m. 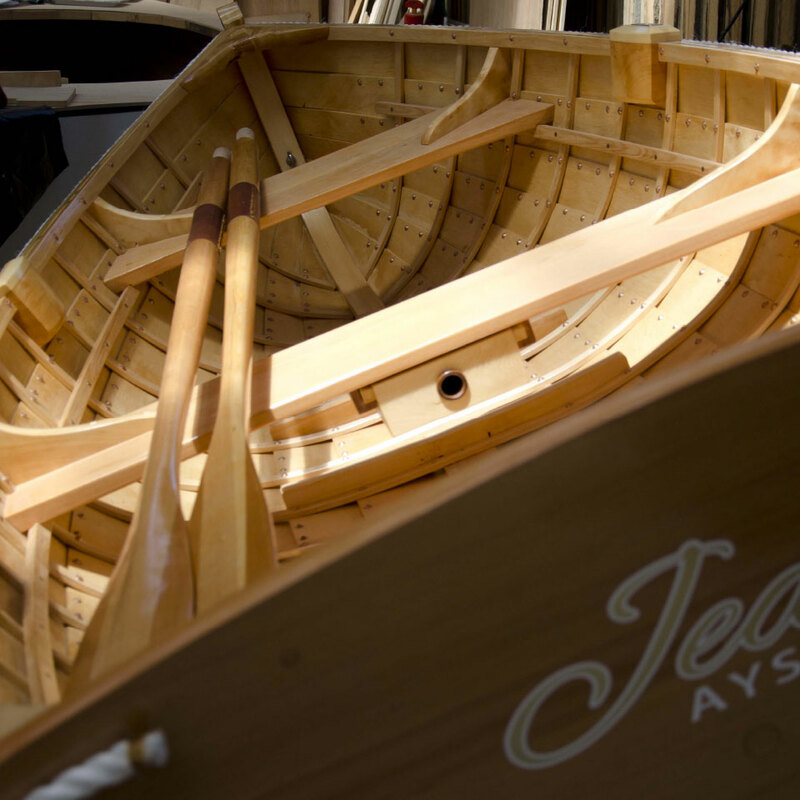 Celery Top’s golden timber is hard and strong with little shrinkage and is very durable so was and continues to be, highly sought after as a traditional boat building timber. 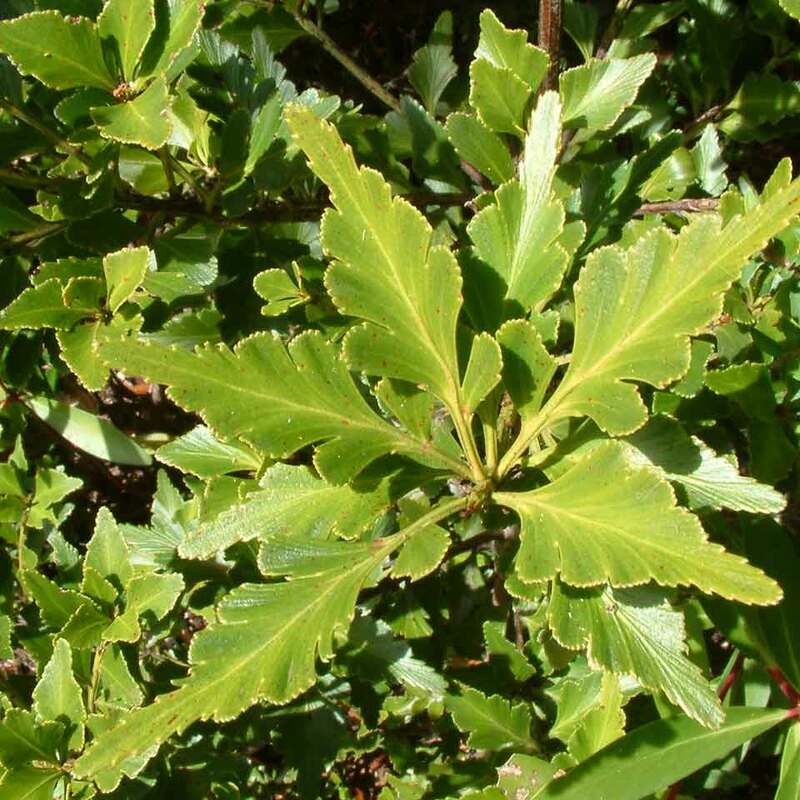 During Tasmania’s early development, Celery Top was utilises for kitchen utensils because its lack of odour and taste. 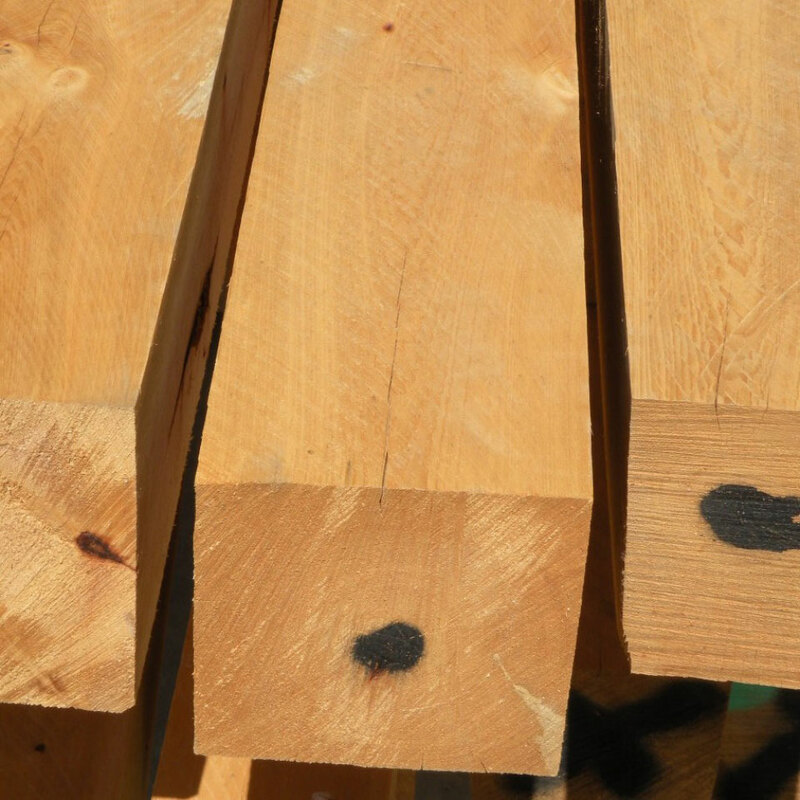 Due to its slow growth rate, Celery Top Pine has a harvest rotation length of 300 years.